For Christmas last year I got yarn from my amazing friend, Louise. She gave me two balls of Bombo Moonlight yar, and I had to find a gorgeous shawl pattern to go with the yarn. I chose the Juliette Shawl designed by Jessie Rayot. I was - and still am- certain that the colour changes in the yarn would fit well with the shawl pattern. I started the shawl back in December 2017, and it is still on my hook! I have a few projects on the go, and this is one of them. 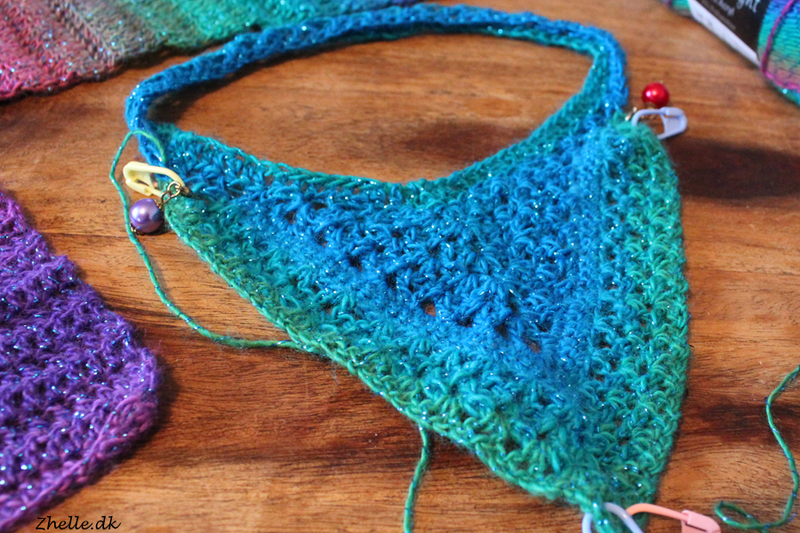 There is a lot of counting involved with the pattern, so I have to focus a lot when I'm crocheting the shawl. I love to watch telly while I crochet, and this isn't a project for that! 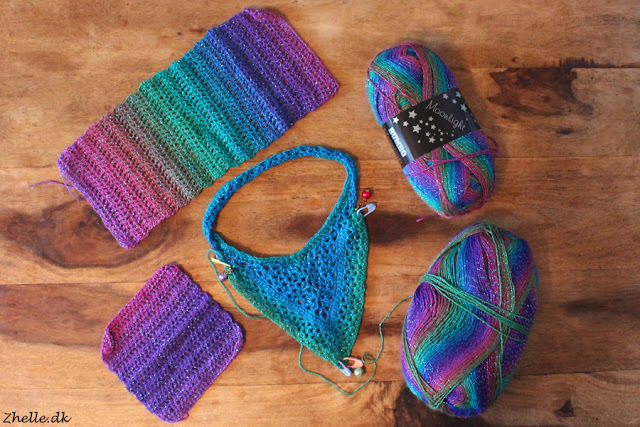 I am still in love with both the yarn and the pattern, so this is not a project that's going to be frogged.